Make an impact by investing in our communities. With your help, we can build a legacy and a better future for all. Whatever your industry, we understand what it takes to develop sustainable, reliable businesses and include them in your supply chain. If your strategy includes education think about supporting one of our education-based initiatives. Every strategy and intervention are different. We tailor proposals across a broad range of programmes. Getting your compliance prepared can be time consuming if you don’t have the right documents or partners. Our knowledge and experience within the sector has allowed us to gain insight and ask the right questions, and thus predict your project’s outcome within a high probability. The Market Gardens programme is a food security initiative focusing on income-producing community food gardens and small-holder farmers. We utilise bio-intensive farming methods and combine technical skills training, expert support, and social dynamics workshops. FEED stands for Farmer Eco-Enterprise Development. The programme focuses on commercial agriculture and supply chain by promoting bio-intensive techniques which are coupled with training and farmer support. Community tree planting transforms shared spaces, and we have thousands of more applications on file to support. We plant at schools, community centres, as well as in private homes. We have also created strategic greenbelts in major city centres across the country. Enterprise Orchards assists farmers and communities in developing high-yielding, productive orchards. The initiative promotes planting multiple species and varieties to fruit can be harvested over most of the year. 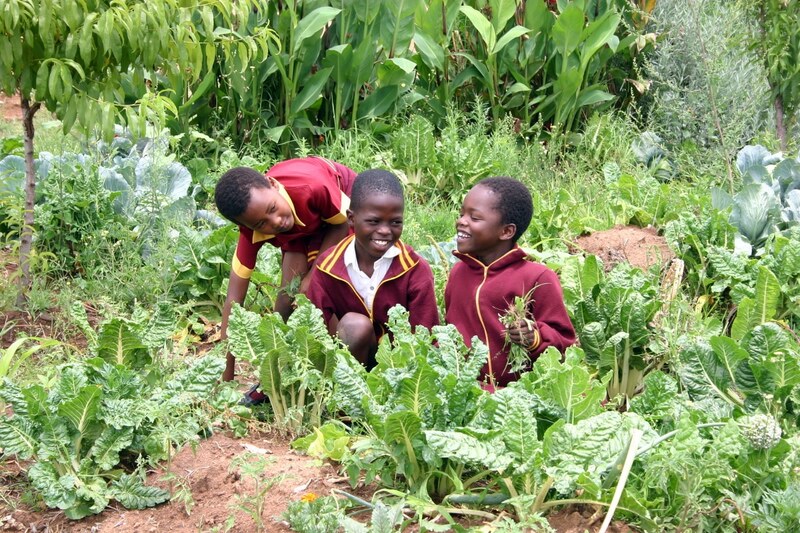 School food gardens are essential to ensuring learners have access to healthy, nutritious food. 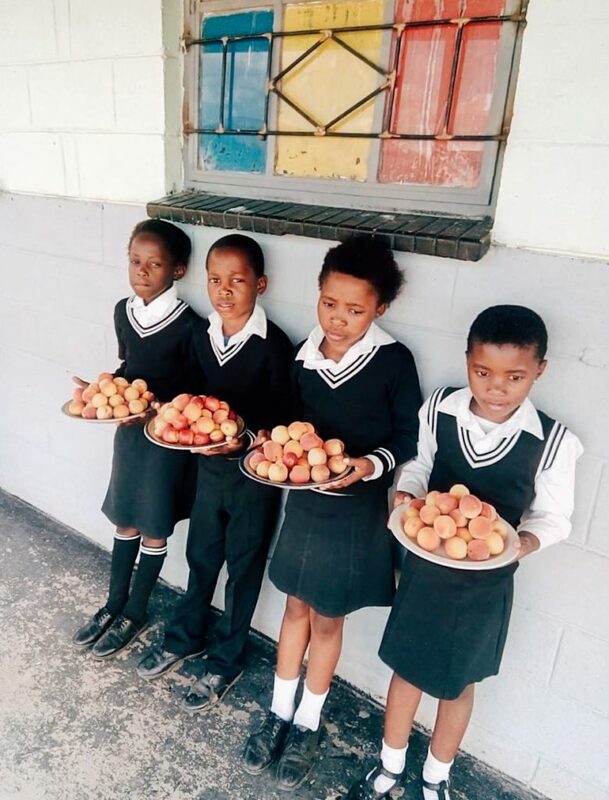 Inadequate nutrition, particularly in school learners, is well known to negative impact productivity and learning ability, and we want to turn this around. This leading schools food gardening and greening programme has been running since 1994. It provides educator, learner, and community permaculture workshops, educational materials, and planting resources. 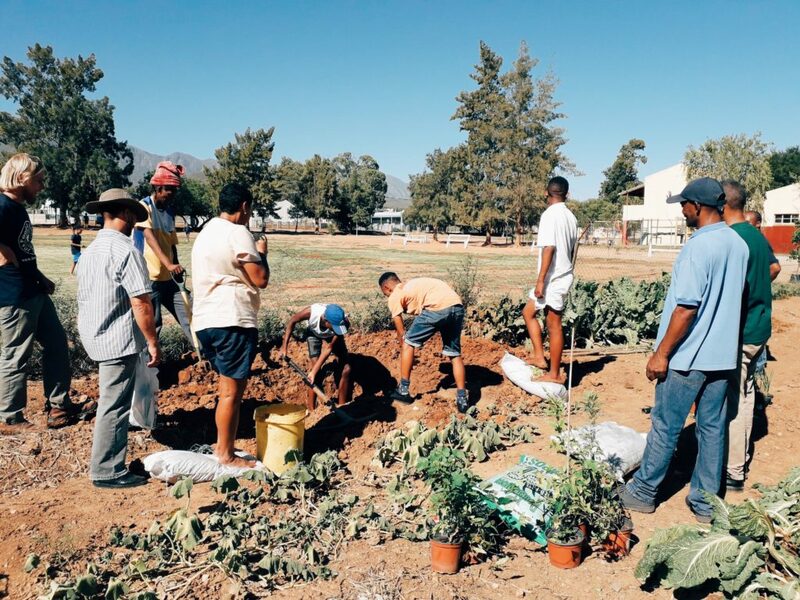 Homestead gardening focuses on establishing and growing food gardens at the homes of invested, passionate individuals in townships or rural communities. 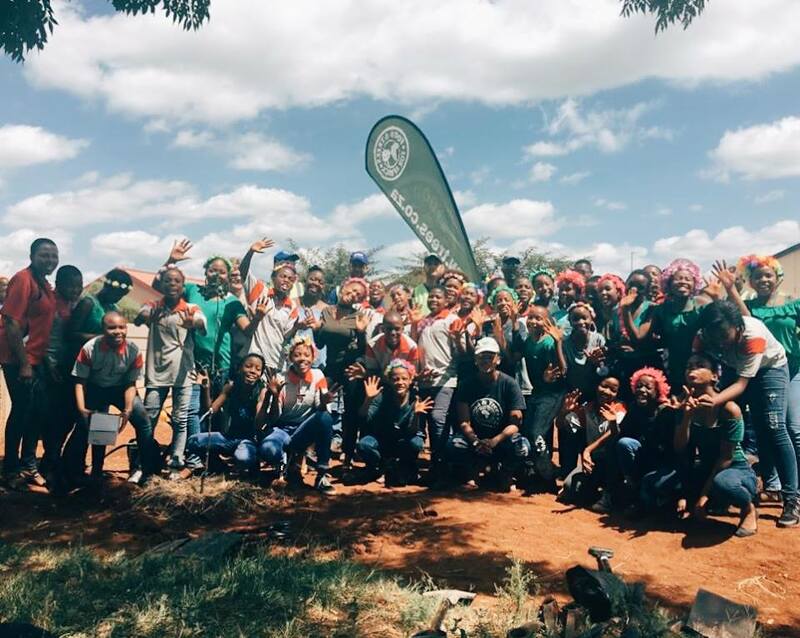 We believe that homestead gardening is fundamental to ensuring food security in South Africa. Forests are the most productive, self-sustaining, terrestrial ecosystems on Earth and require very little to no maintenance once established. 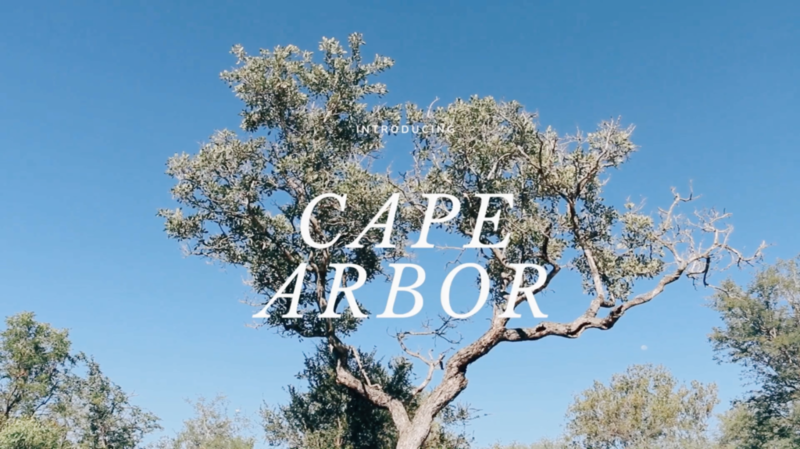 The Food Forests Initiative focuses on nutrition through tree planting and builds on years of experience implementing long-term greening and food security interventions. 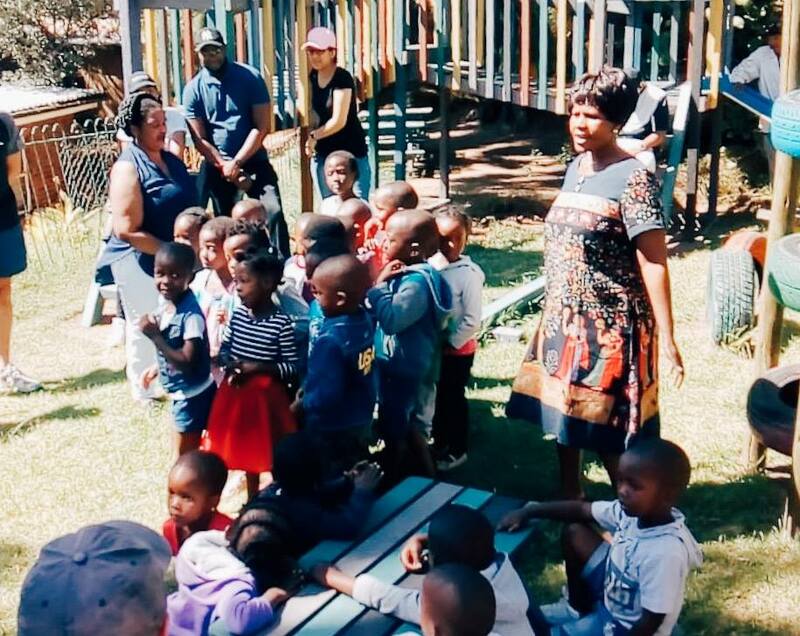 The Community Nursery programme facilitates the creation of community nurseries and/or develops and supports existing primary, secondary or tertiary revenue streams from these community operations and sustainability initiatives. As an established non-profit organisation, we offer education, training, and skills development across environment, food security, and agriculture. These workshops appeal to companies who want to make meaningful and impactful.